Illustrators in Malaysia are far and in-between. There’s not even a college or university that devotes a curriculum to hone their skills. What comes closest are those who lump graphic design and multimedia learning together, so that they can churn out students who are employable. I didn’t even realize that this was a career option at first! But illustration is so much more than that. It’s about relaying information through your ideas, and turning concepts into drawings. It’s not about drawing for drawing’s sake – there’s problems to solve, briefs to think about and information to process. In order for me to gain better insight into the world of illustration, I picked up How to be an Illustrator by Darrel Rees last year. There’s a lot of information packed into this book. Whereas the previous book that I bought on the subject, Starting Your Career as a Freelance Illustrator or Graphic Designer is just plain black and white text with a few illustrations thrown in (textbook style), Darrel’s book looks like a treat in comparison. 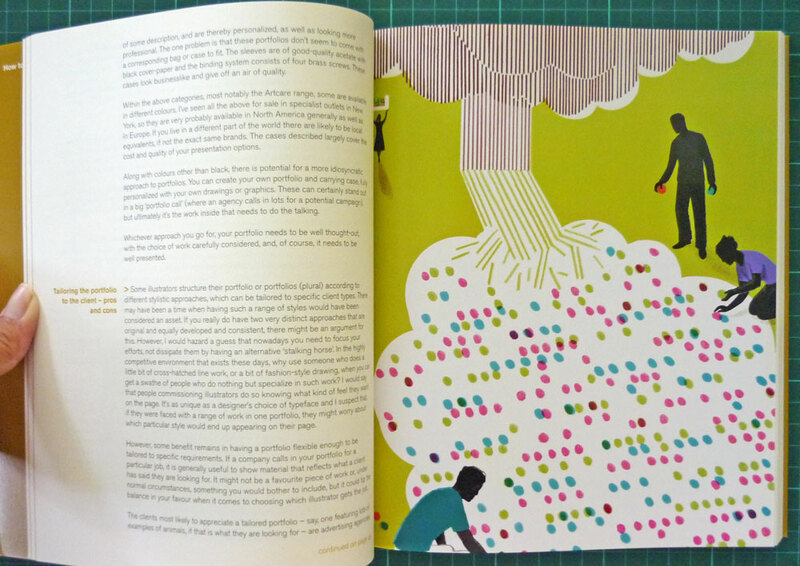 The paper is beautiful, with a neat layout and plenty of illustrations dotting the insides pages. 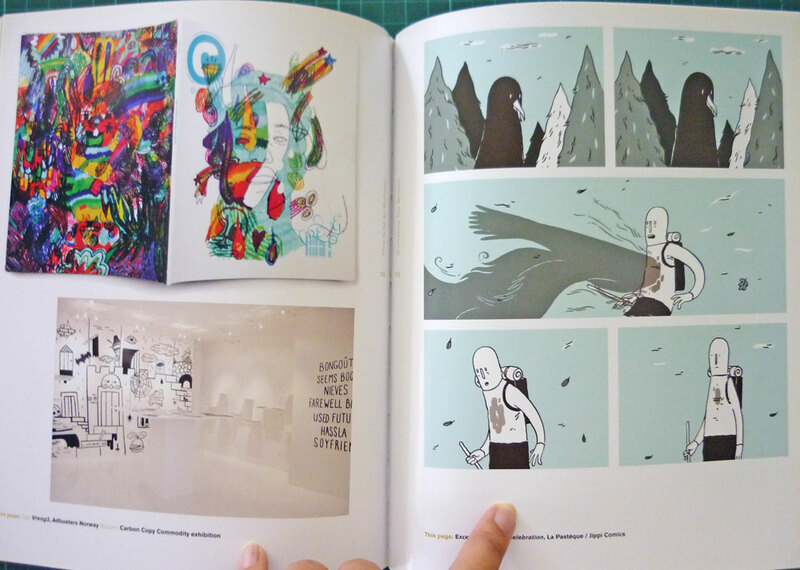 Interviews with 9 different illustrators and also 5 art directors adds depth to the book. 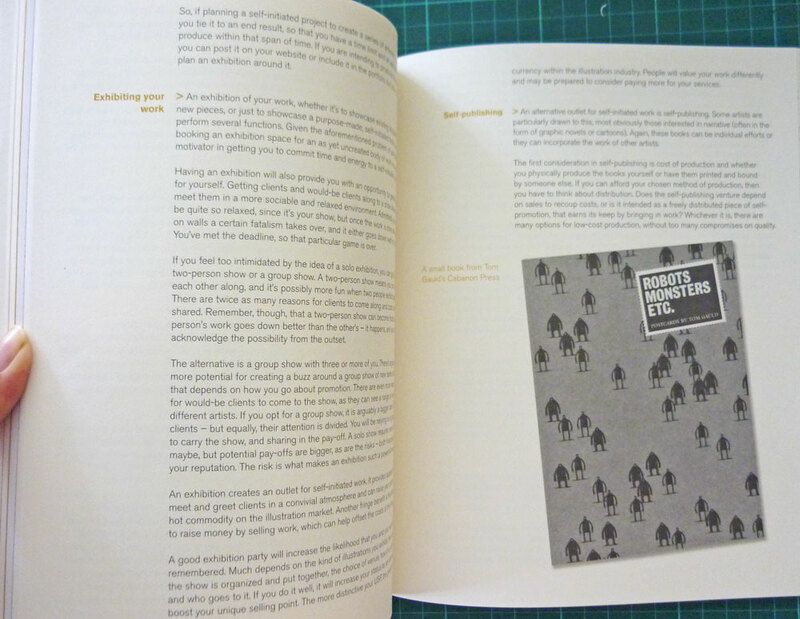 Information in the book is well organized – starting from the top: How does one become an illustrator? Choosing the right college, to what to expect from choosing a career in illustration, it’s all covered here. Students who are interested in making illustration their career of choice would do well to read this book first before they dive in head first! There’s tons of information in here for those who are currently illustrating as well – topics like finding agents/reps, payment, how to hunt for jobs, sending out promos and financial tips are covered in depth. With almost 25 years of experience as an illustrator and art director, Darrel Rees has lots of things to share, and he doesn’t shy away from tough topics, like legalities and offers frank information up front about the business. What’s refreshing is that he is optimistic and being realistic about the business of illustration – and why you should be too. No matter at what stage you’re you’re currently in, there’s something new to be learned whenever you flip through this book. I keep my copy by my table so that I can flip through it to find more information about a certain topic whenever I’m stumped. The only thing I should point out is that the book deals specifically with the illustration industry in the US and UK – but the information can easily be translated to whichever country you are in. The main gist of the book is to get you in business, and it guides you to make sound decisions along the way. 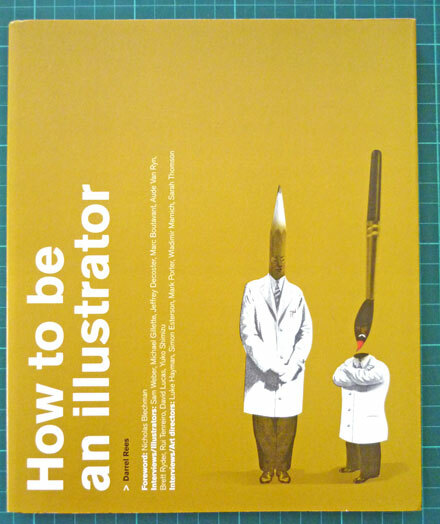 It’s good advice all round and Darrel has done the illustration world a great service with this book. Aspiring and experienced illustrators, students, and anyone who is involved in the industry. Who wouldn’t want to read it? looks like a great book! I’ll have to check it out! Thanks for this post. 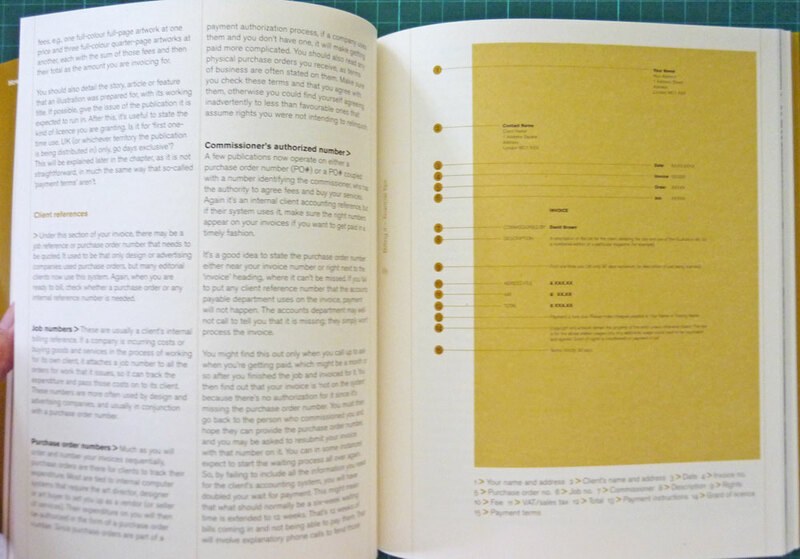 I just finished reading Breaking into freelance illustration by Holli DeWolf and I’ve marked so many pages in it. I will check this book out too. Seriously Amy, are you sneaking into my house at night to read my books?! This does look great. Way cheap on Amazon right now too- I just ordered it. Thanks! OMG I got this book last year at school before graduating and it’s amazing. The interviewed artists are great and their advice have been soooooo useful. It has everything you need to know. BUY it! I am reading it right now.. it seems informative but at times a little outdated to me.. showing your paper portfolio around? I only hear of Ipod-portfolios nowadays 😉 But I haven’t finished it yet. What I like too are the many interviews with Famous Illustrators. Thanks Amy, I love this book! What drew me to it was that it uses images to illustrate its cover & chapters and there are lots of visuals through-out the book – I find it holds my focus a lot more and makes for an interesting read. Thanks for posting this! This is right up my alley 🙂 And thanks for including the colorful photos. It really helps that books have pictures, since we artists are visual after all! I have the book, and agree that is a great source of information for up and coming illustrators.